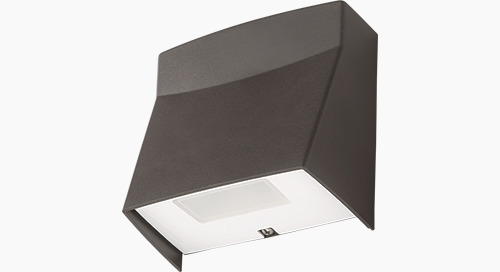 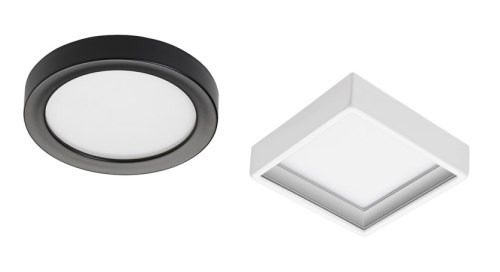 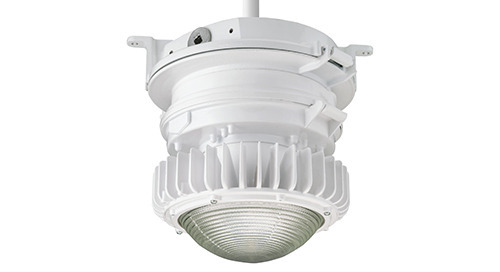 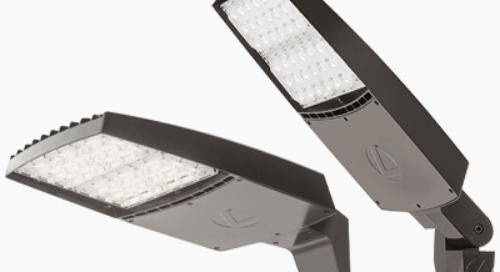 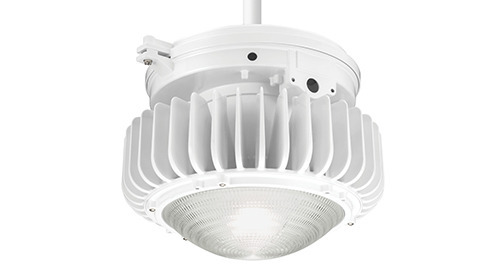 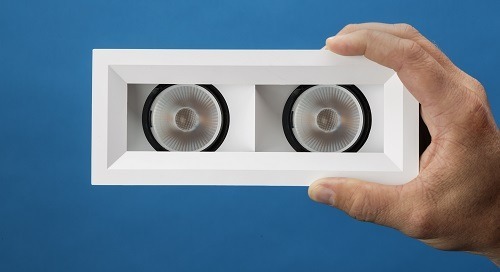 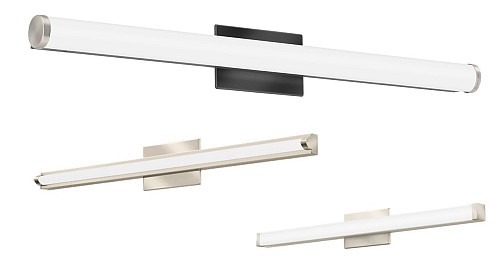 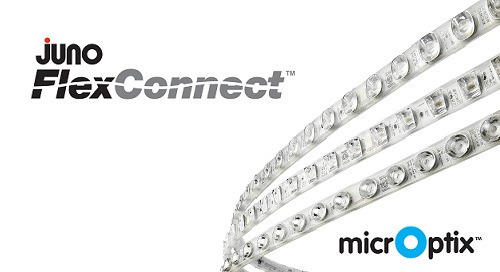 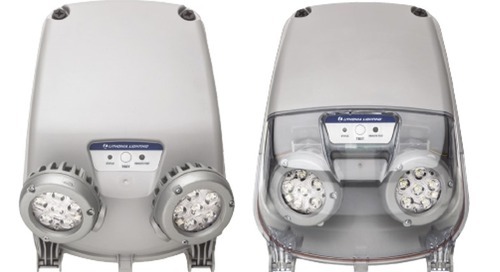 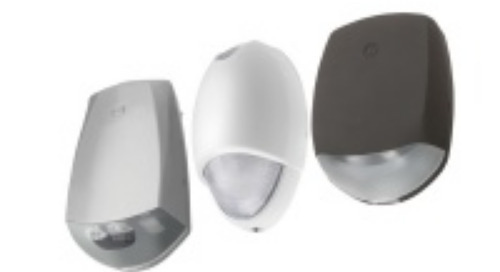 Indy L-Series Low Profile Luminaries offer the same great features and benefits as traditional L-Series downlights – but in a package a fraction of the size. 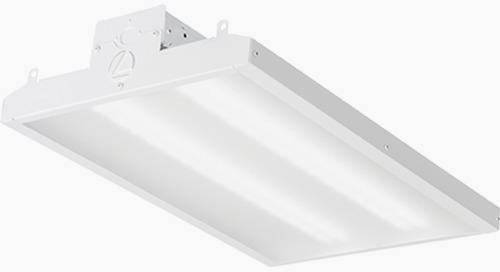 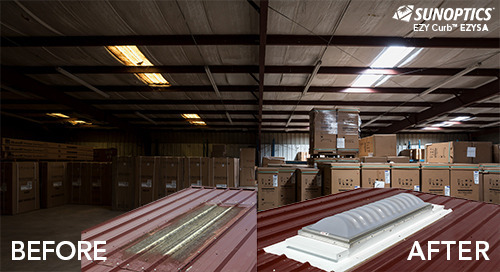 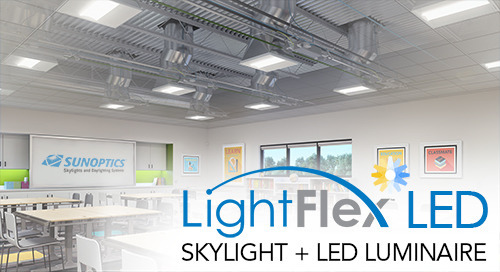 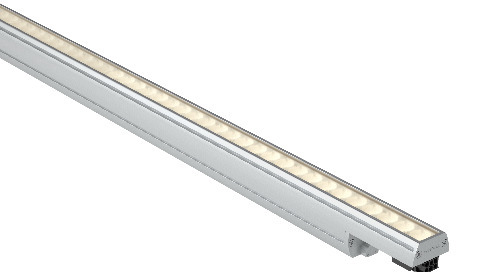 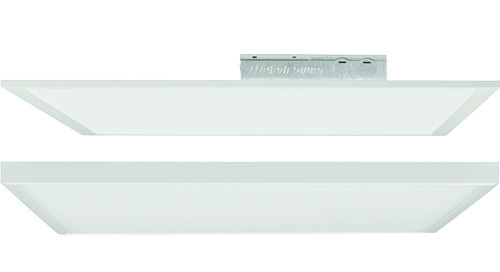 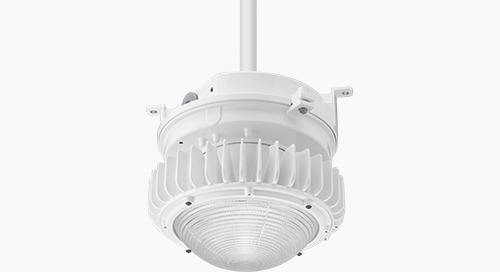 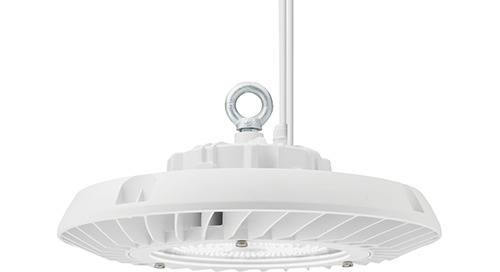 When faced with obstructions in the ceiling or tight plenum space – Indy L-Series Low Profile Luminaires provide the answer! 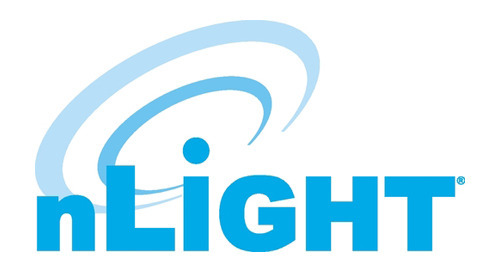 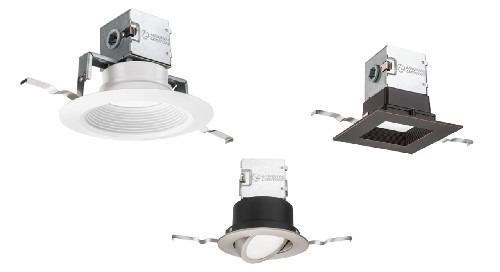 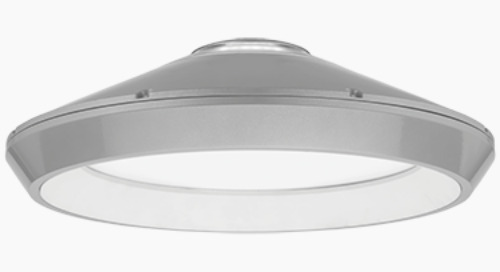 These 4” aperture LED downlights offer the same great features, performance and aesthetics as traditional L-Series downlights, but require as little as 2” plenum clearance.